This is a wonderful, luxurious treatment for the face and neck area that includes a skin analysis, pre-cleanse, cleanse, exfoliation and a facial massage sequence using pre-blended aromatherapy oils. This is followed by a masque, hot towel wrap, toning and moisturising routine. The therapy offer clients a feeling of restfulness and promotes a ‘feel- good’ factor, allowing the client the luxury of time for the ‘self’ through a soothing, cleansing holistic experience. Again, this is a delightful personal experience, or, for a gift for someone special. “I recently visited Shelagh’s clinic for an Aromatherapy Facial which was a real pleasure. It felt gentle and soothing and also relieved some puffiness from around my eyes. While I lay relaxing with the masque on, she gave me a lovely complimentary hand massage as part of the treatment which was unexpected and really made it special. This was a lovely treatment for my client, particularly because, quite simply it allowed that ‘oh so sought after’ ‘’Me-Time’’ for her to just lie comfortably, in a calm, peaceful environment and receive the treatment. In this case, my client enjoyed the beneficial effects of relaxation and also felt it had reduced some puffiness around her eyes which was bothering her that day. It’s a lovely therapy both to give and receive and really is one of my favourite massages to treat with because the relaxation effects are so profound. 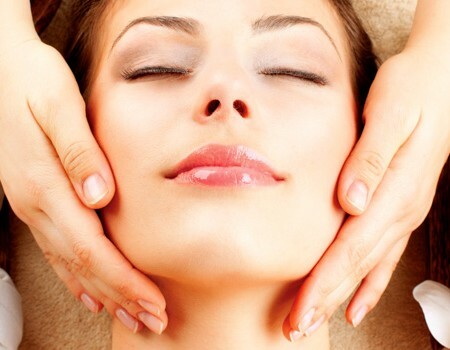 It is a wonderful, luxurious treatment for the face and neck area that includes a skin analysis, pre-cleanse, cleanse, exfoliation and a facial massage sequence using pre-blended aromatherapy oils. 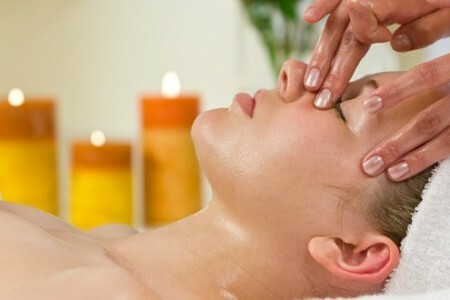 The facial massage is followed by a masque, hot towel wrap, toning and moisturising routine. The client lies on the couch, comfortable, relaxed and rested throughout…soothed and calmed. It is a delightful personal experience, or, could be purchased as a gift for someone special.